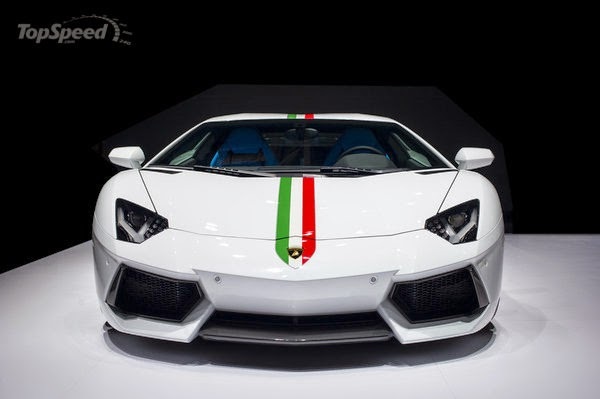 Lamborghini promotes at the Beijing Motor Show, China, its individual customization program "ad personam", with the Lamborghini Aventador Nazionale. 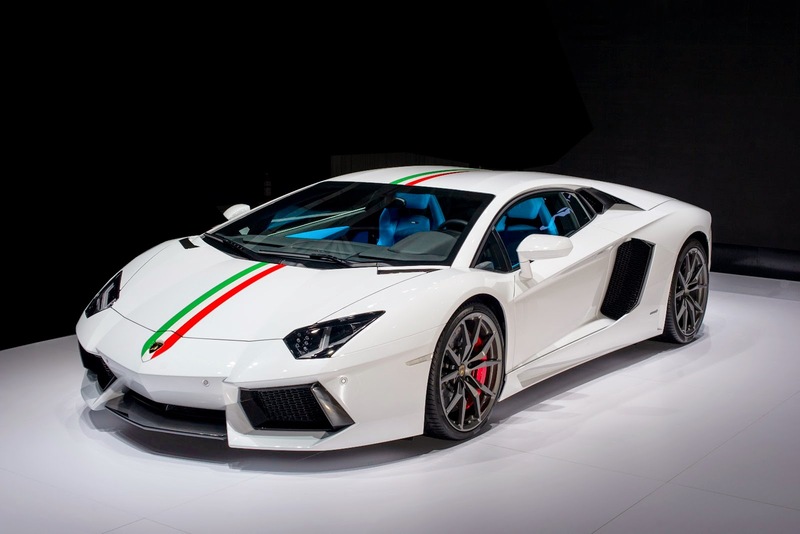 With a white paint decorated with the tricolor of the Italian flas, in the best racing style, the Lamborghini Nazionale Edition has wheels in anthracite and interior in blue leather. 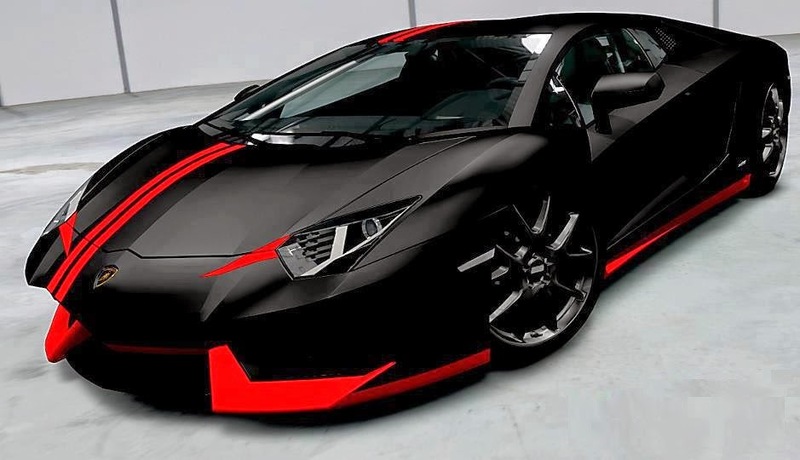 The Lamborghini Aventador Nazionale uses a V12 engine with 6.5 liter and 700 hp, mechanical enabling accelerations from 0 to 100 km / h in 2.9 seconds. The maximum advertised speed is 350 km / h.
Ford celebrates the 50th anniversary of the Mustang with the Ford Mustang 50 Year Limited Edition that will be on sale in October. The model is unveiled at the New York (USA), which opens today, the 18th, where the original Mustang was also presented. Ford will manufacture only 1964 cars of the Ford Mustang 50 Year Limited Edition. 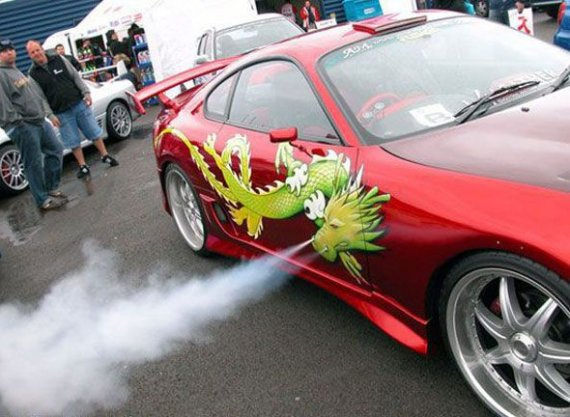 This Ford Mustang uses 5.0-liter V8 engine with 420 hp and includes as standard the Pack GT (Brembo brakes, 19-inch wheels and Pirelli P-Zero tires). 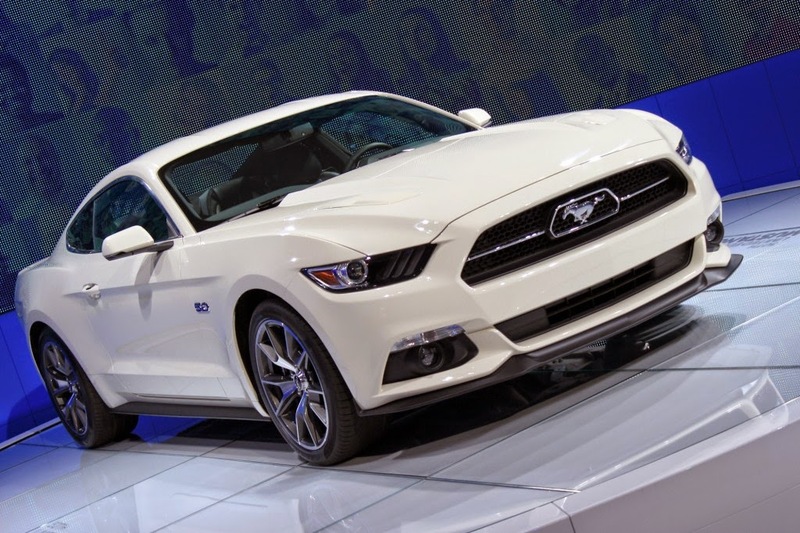 The Ford Mustang 50 Year Limited Edition uses the six-speed manual gearbox or automatic six-speed transmission . Maserati sold last year worldwide, 15,400 cars, representing a growth of 148% over the volume of sales in 2012, advanced the brand. 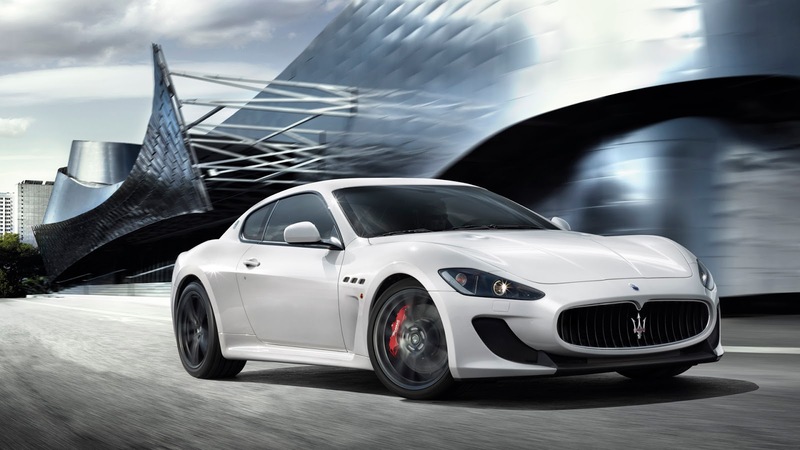 These results 'so good', according to the Sport Cars manufacturer of the Fiat group, reflecting the success of the Quattroporte and Ghibli models launched during the year. From the first, the salebegan in March and 7800 units were sold, while the Ghibli, on the market since October, reached the 2900 units. 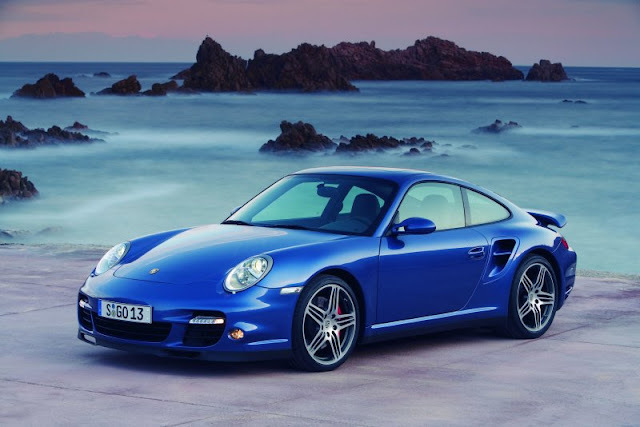 Sign-even though, that at the end of the year, the brand had a backlog of 13,000 vehicles for each model. In 2013, the North American market, with 6900 units delivered and an increase of 138% compared to 2012, was confirmed as the first market for Maserati. Seat starts new Leon Cupra campaign the more powerful car of the brand, under the theme 'Step up your life. "The campaign was conceived by the agency LOLA, the Spanish network of Lowe & Partners, in close collaboration with the team of Global Marketing Communications of SEAT. It starts with a 'teaser' phase with three short videos focusing exclusively on the power of 280 hp 2.0 TSI engine. "We started with a bang as we will now consolidate our future successes. We are convinced that with the LOLA team have a great creative potential to drive Seat brand and its commercial activity, "said Christian Stein, Marketing Director of SEAT SA. 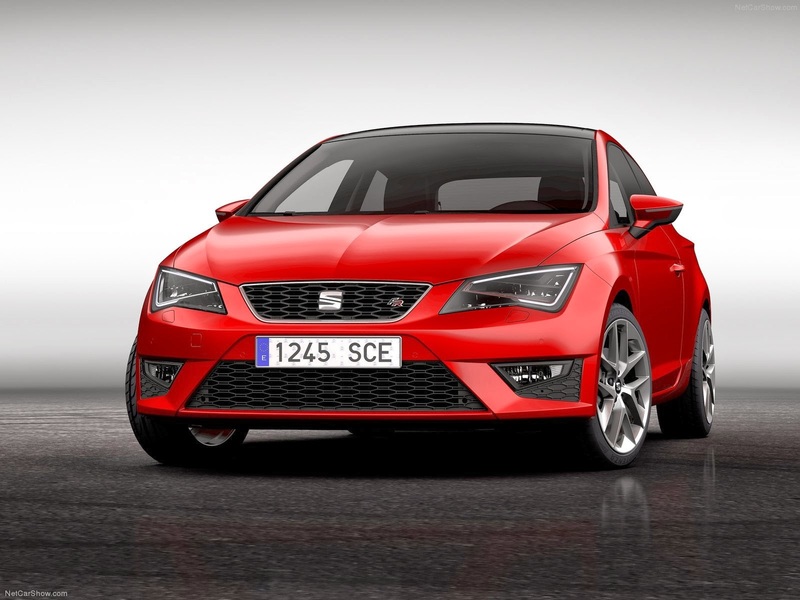 Marcadores: Seat, Seat Leon Cupra. The Mitsubishi Mirage G4 Sedan, a three-volume version of the Space Star, had its public appearance at Montreal, Canada. 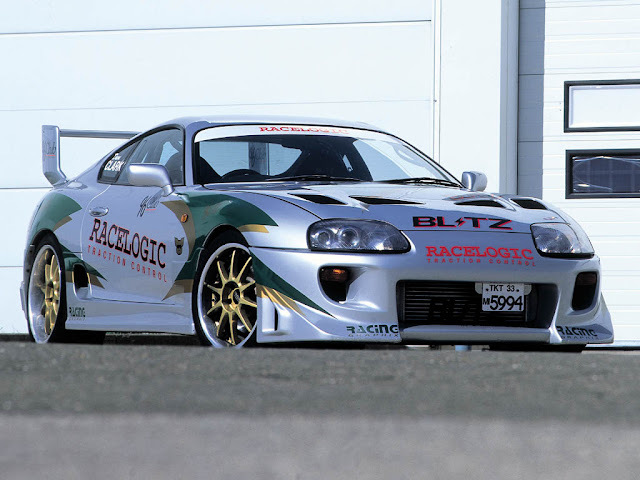 Following in the footsteps of the Mirage / Space Star, the car must proceed to the North American market - the confirmation will appear when on display in the Hall of New York, in early April. 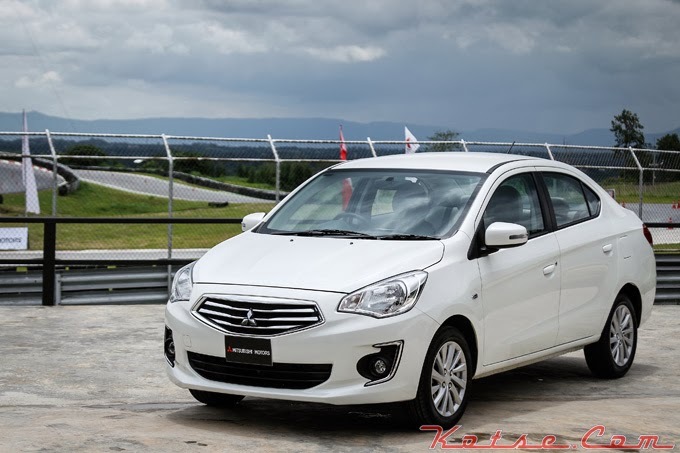 Made in Thailand, the Mitsubishi Mirage G4 Sedan, which is already sells in Asia as Attrage, should reach the market with a 1.2 MIVEC engine with three cylinders, twelve valves, probably with the same 74-horsepower version of the hatchback, with manual transmission five-speed or CVT in option. The confession was made in the CBS show The Doctors. An American citizen, , discovered that a car registered in his name, parked at the Chicago airport, accumulated more than $ 600 in parking tickets. The car are a total of 678 parking tickets accumulated since November 2009, resulting in more than $ 105,000 value. 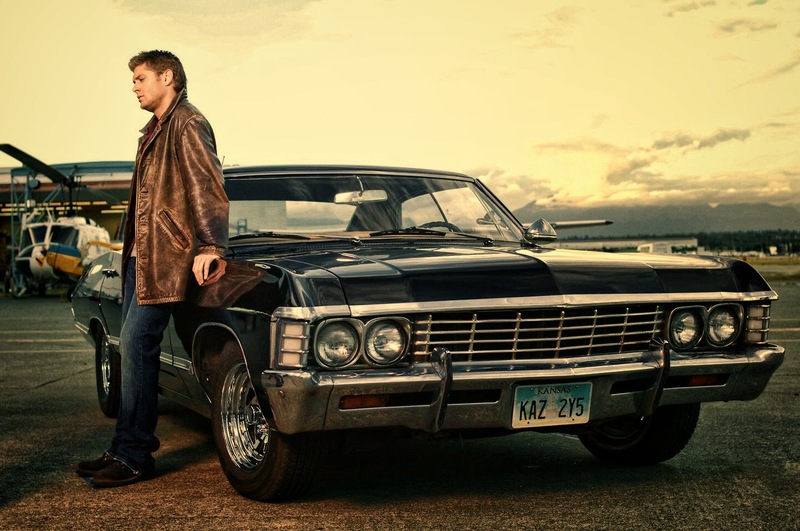 The most curious part is that the owner of this Chevrolet Impala says it was never owned this car. According to her, was her ex-boyfriend who changed the registration of property without giving her knowledge. In his 2006 documentary, Who Killed the Electric Car , filmmaker Chris Paine examined the birth and premature death of battery electric cars in the mid-1990s. Now Paine is back with the commercial release of Revenge of the Electric Car , an insider’s view of an historic shift in the automotive industry, filmed behind closed doors between 2007 and 2010. When GM's electric vehicle program was killed in the 1990s, the vehicles were crushed in the Nevada desert. Paine follows General Motors Vice Chairman Bob Lutz as he pushes his ailing firm to build an electric car, a program the company had killed in the 1990s. GM brought the Volt to market in December 2010. A month later the Volt was honored as ‘Car of the Year’ at the North American International Auto Show in Detroit. The Tesla roadster is also on the Detroit showroom floor. Dot.com billionaire and start-up entrepreneur Elon Musk gambles his fortune on the electric sports car. Telsa Motors roadster, the first electric sports car, was saved from bankruptcy by a government loan. Filmmaker Chris Paine's crew films the General Motors Chevy Volt production line. 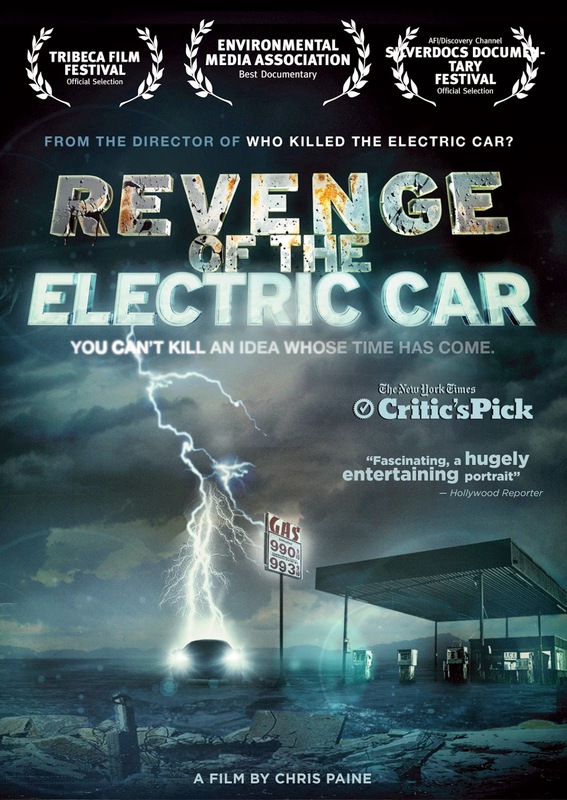 Revenge of the Electric Car isn’t just a movie about auto-industry CEOs and engineers. 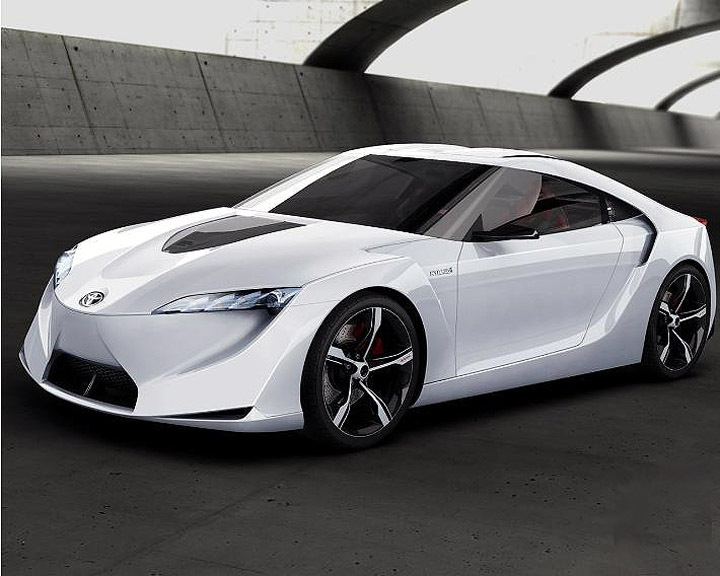 It’s also about the electric cars themselves, and the budding consumer interest in them. Ray Wirt, editor-in-chief of the automotive blog, Jalopnik , appears in the film. At a festival screening, Wirt told the audience that car enthusiasts can also love electric cars. Filmmaker Paine’s Revenge of the Electric Car suggests that early adopters like these are helping to write the next chapter in automotive history - a post-gasoline era that could be good news for business, consumers, and the environment. 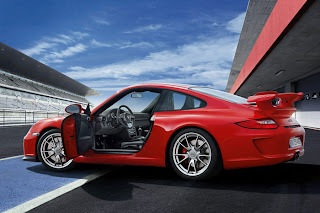 The Porsche 911 Turbo GT2 RS become a Speedster on the track and coupled with the powerful engine, the Porsche 911 Turbo GT2 RS is bound to hit the final stretch sooner than other competitors. The price of the car would also rise, and it is expected that the Porsche 911 Turbo GT2 RS would be far more expensive than the Porsche 911 Turbo GT2.Many people thought that the difference in prices would not be that much, as the Porsche 911 Turbo GT3 RS cost just $20,000 more than the Porsche 911 Turbo GT3. However, a Porsche 911 Turbo GT2 RS is bound to cost far more and it is rumored that the introductory price of the car would easily be somewhere around $250,000. 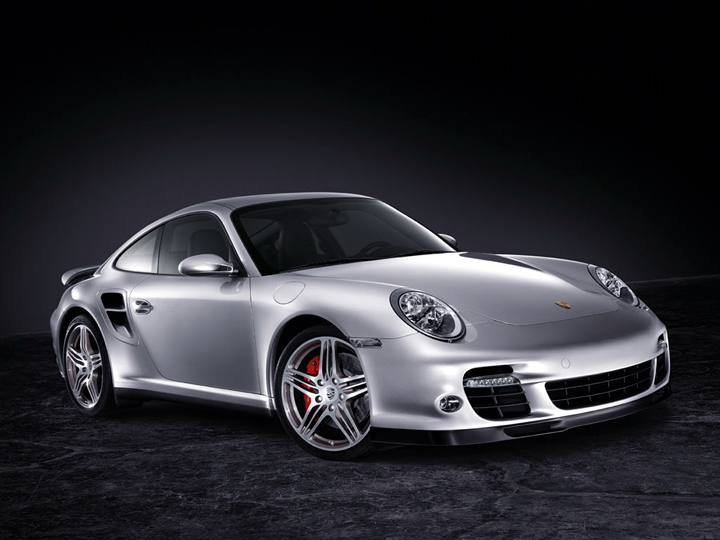 This is quite a large amount, but the value is completely justified with the options that the car has to offer.The Porsche 911 Turbo GT2 RS features a beautifully designed interior that combines luxury with a cockpit, making it extremely comfortable for drivers to maintain composure and remain peaceful in their seats while driving the Porsche 911 Turbo GT2 RS. 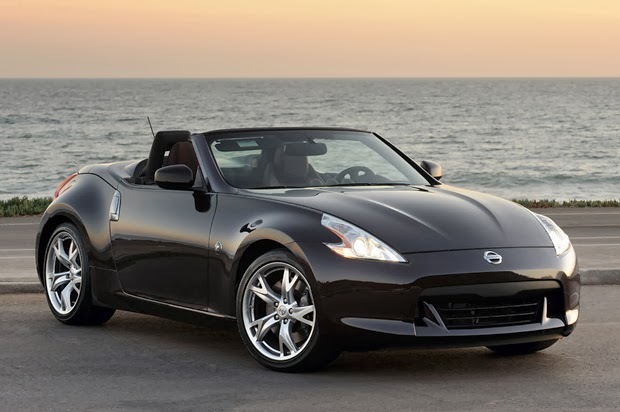 A power steering makes handling the car a very easy job, and the large tires provide great traction on rough roads and surfaces. 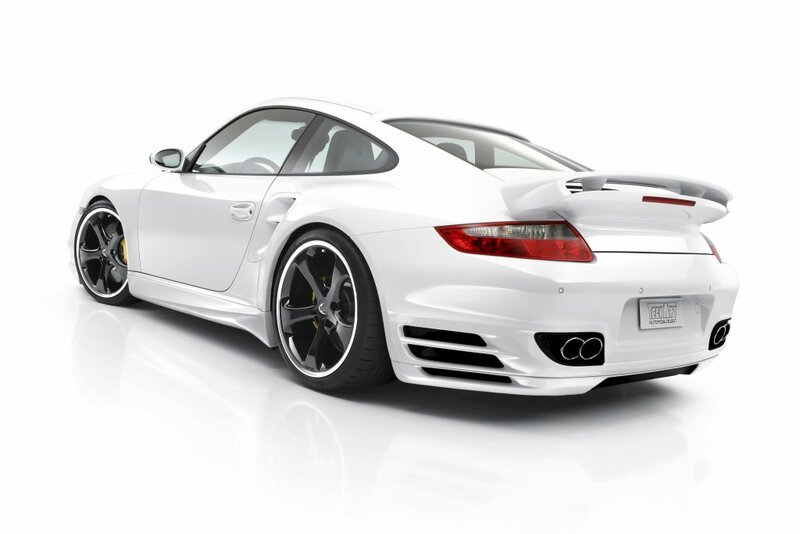 Overall, the Porsche 911 Turbo GT2 RS is bound to please many Porsche fans and is sure to be a major hit, but it all depends on its release. 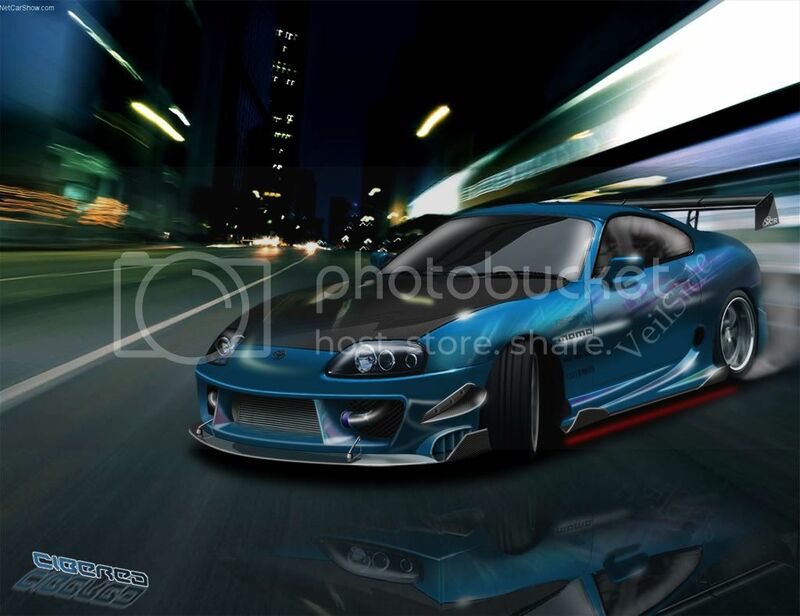 It is said that the Porsche 911 Turbo GT2 RS would be released somewhere around September, but rumors suggest that Porsche have bought forward the release date of the Porsche 911 Turbo GT2 RS. 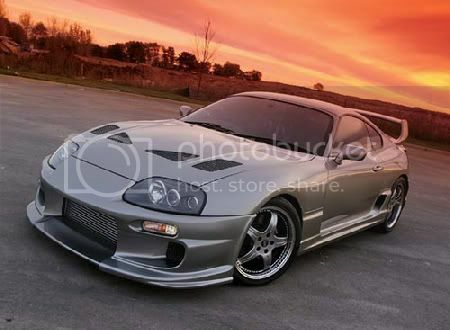 Toyota Supra (in its third generation, Mark III) became its own model and was no longer based on the Toyota Celica. 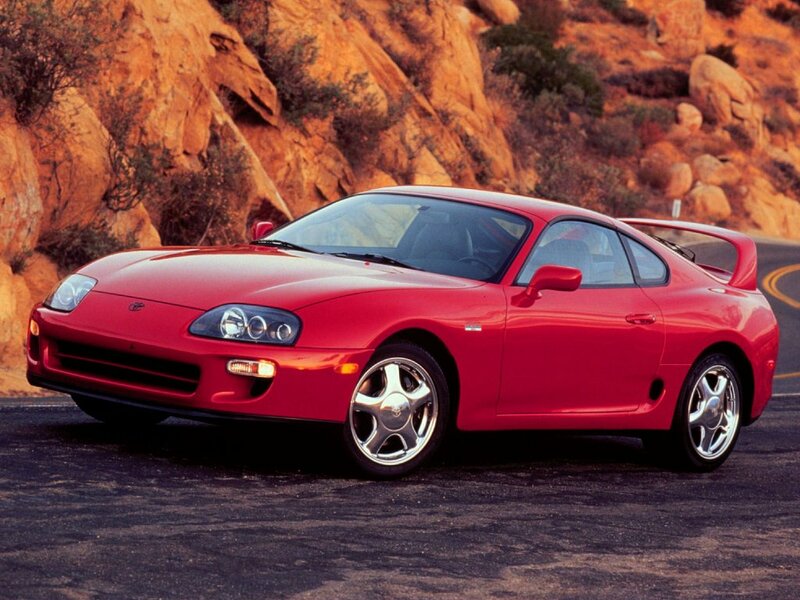 In turn, Toyota also stopped using the prefix Celica and began just calling the car Toyota Supra. All four generations of Toyota Supra produced have an inline 6-cylinder engine. Interior aspects were also similar, as was the chassis code "A". Along with this name and car Toyota also included its own logo for the Toyota Supra. 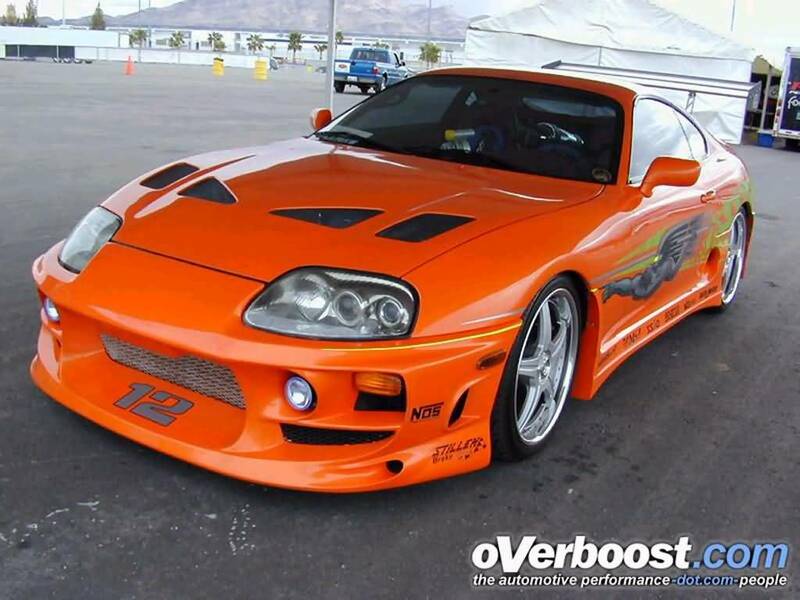 It is derived from the original Toyota Celica logo, being blue instead of orange. This logo was used until January 1986, when the Toyota Mark III Supra was introduced. The new logo was similar in size, with orange writing on a red background, but without the dragon design. The Porsche 911 Turbo GT2 RS become a Speedster on the track and coupled with the powerful engine, the Porsche 911 Turbo GT2 RS is bound to hit the final stretch sooner than other competitors.